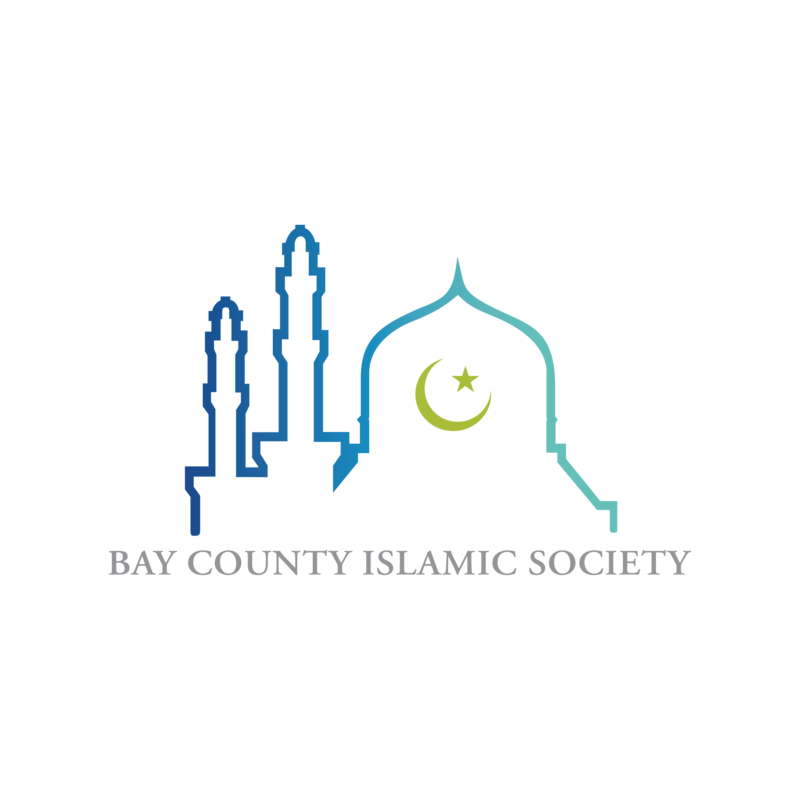 At BCIS, one of our top priorities is to facilitate authentic Islamic education for all citizens in Bay County. 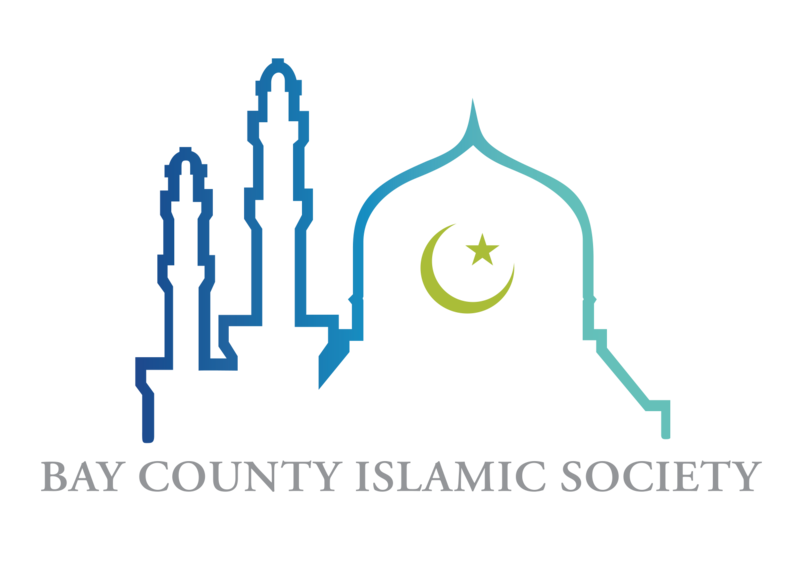 Congregational prayers are held daily Prayer times. and study circles are held throughout the week including the Friday Family Night : Calender.